The fun silly part of my road trip began yesterday at the awesome Daisy Sandwiches and Such in North Vancouver! 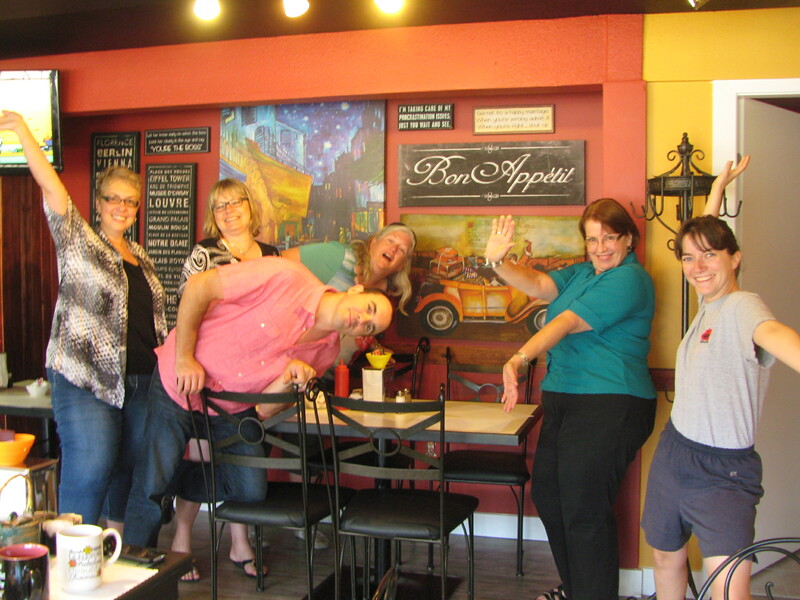 Yesterday, I got a great send off with my BRIX networking gang! They’re not afraid of their bouffons! The competition is ON! Who is silliest in Canada? Day One: Officially on the road!